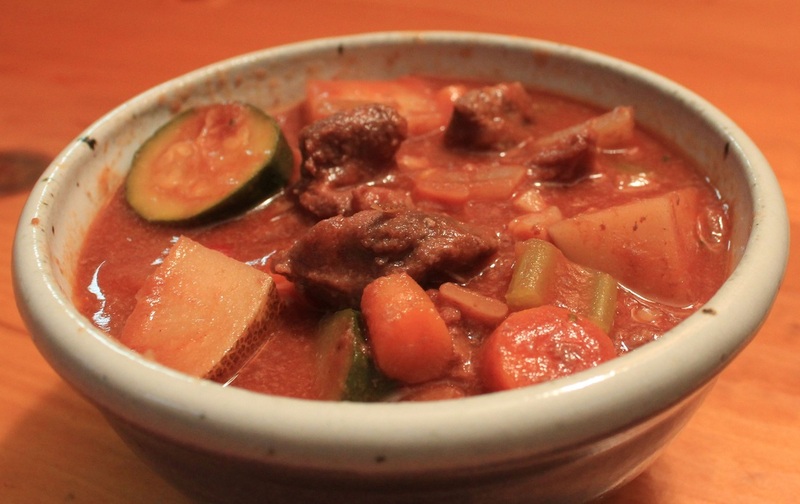 Everyone seems to love pasta, pizza, chili and stew. 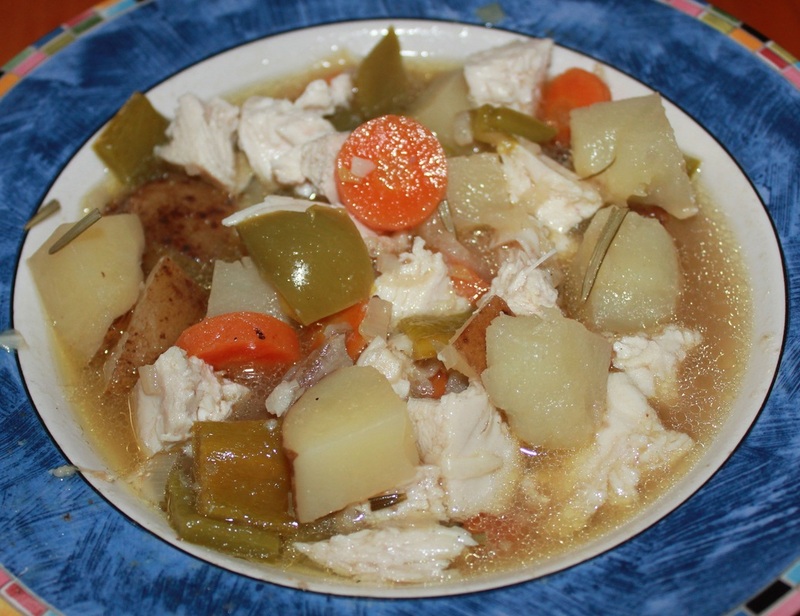 Here are a wide variety of recipes to choose from. This pasta is as colorful as it is delicious. Fresh mushrooms and spinach are gently sauteed enhancing their delicate rich flavor. Lobster mushrooms can be added or substituted for the Chanterelles. This lasagna with meat sauce is both mouthwatering and filling, but not overloaded with calories, fat and sodium. You can easily make this meatless if you wish. This is my standard recipe for company. It has never failed to impress guests and it couldn't be easier to make. A fantastic tasting meal loaded with vegetables. Feel free to change the vegetables to what you have in your refrigerator or garden. Sauteing onions gives them a sweet flavor. This is a very nice alternative to tomato sauce. They don't call it comfort food for nothing! 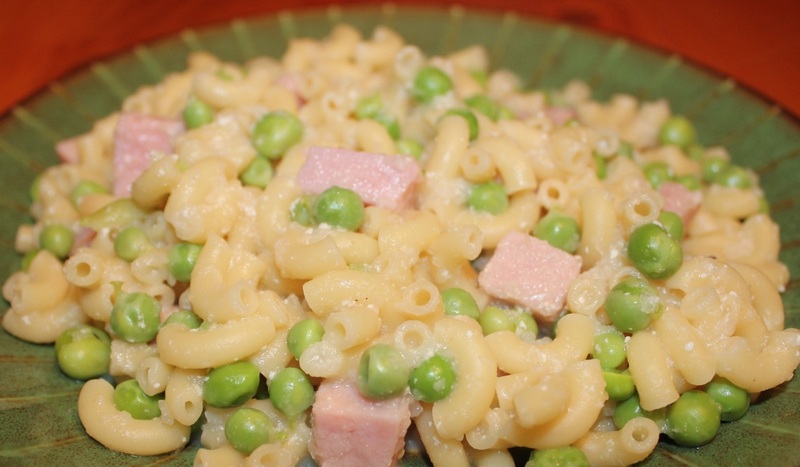 Creamy and loaded with cheddar cheese nothing satisfies like mac and cheese. There is no baking involved in this easy macaroni and cheese recipe, it's all cooked on the stovetop. A pasta recipe that blends al dente penne pasta, tender crisp asparagus, and a flavorful garlic sauce to create a terrific side dish. 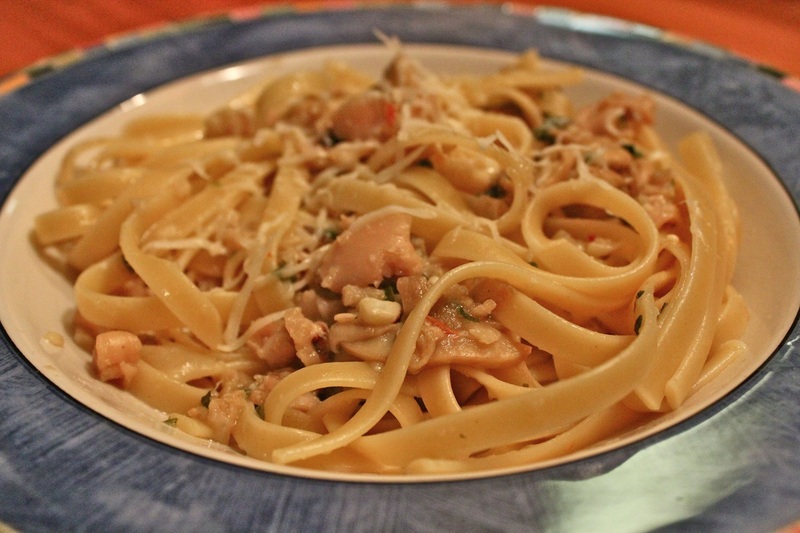 Just add chicken or shrimp to serve this fantastic pasta as a main dish. 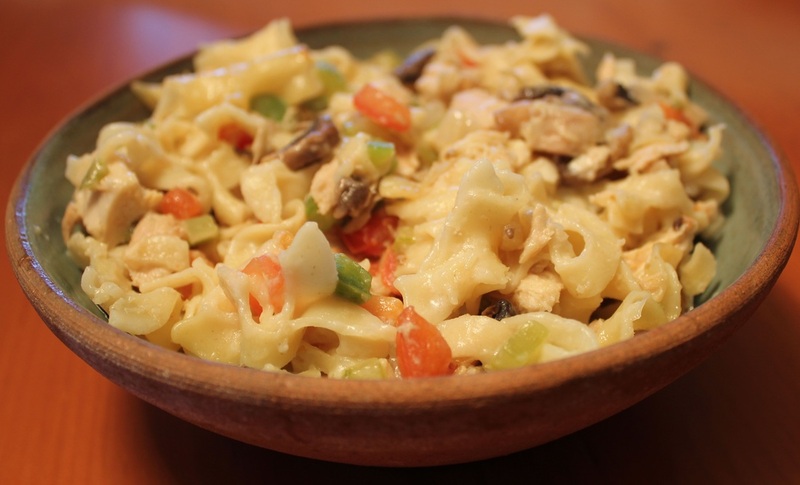 Classic Italian flavors in an easy to prepare pasta. 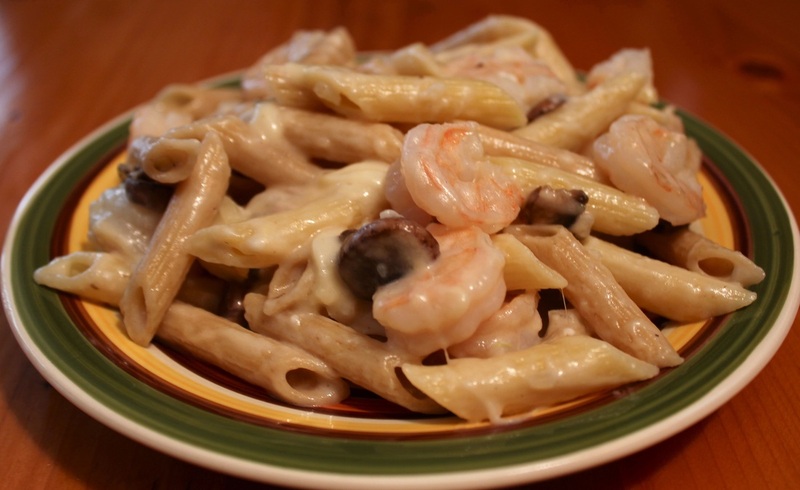 This pasta recipe can just as easily be a meatless meal or a nice side dish. Creamy roasted red pepper sauce with a little zest. Because it does take a while for the vegetables to roast you might want to double the recipe and freeze some sauce for later. This effortless Chicken Cacciatore recipe is wonderful, it'so easy to prepare and remarkably delicious. 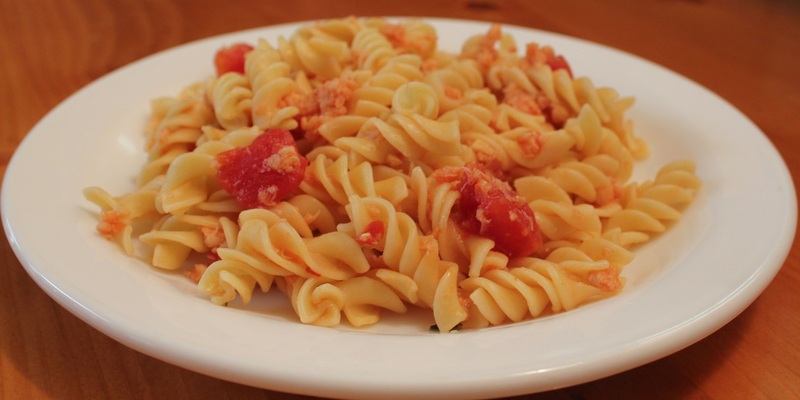 Red ripe garden fresh tomatoes are a perfect accompaniment for pasta. This is a light summer pasta meal. 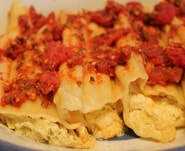 A very easy stuffed pasta that has a nice artichoke filling with an aromatic and flavorful sauce. Fill these raviolis with any of your favorite filling or use this easy cheese filling. This ravioli recipe is easier than you think to make. Earthy mushrooms and sage are sauteed with garlic and onions for a pasta filling that will melt in your mouth. Try this alternative to pizza. You can easily adapt this focaccia recipe to use whatever toppings you have. A flavorful chili without being too spicy. Make sure you simmer it without a cover so it thickens up. This chili is vegan and so very satisfying, it will keep you warm on a cold day. Great to take along for tailgating.